Seriously, anyone. Any age, any skill level. The community garden work group will meet every Wednesday at 2pm and all are welcome. Refreshments are kindly provided by Framlingham College. The community garden is a very simple idea. We all do a little bit of work and get to share in the wondrous bounty that nature will provide. That’s it. Nothing more or less than that really. The Community Garden continues to grow! 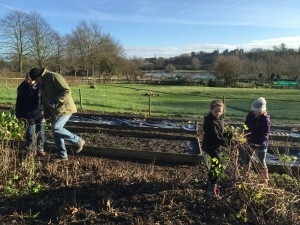 The Fram Society, a Fram College group and some members of the Cricket club have taken maintenance and planting of three of the beds on the garden site. 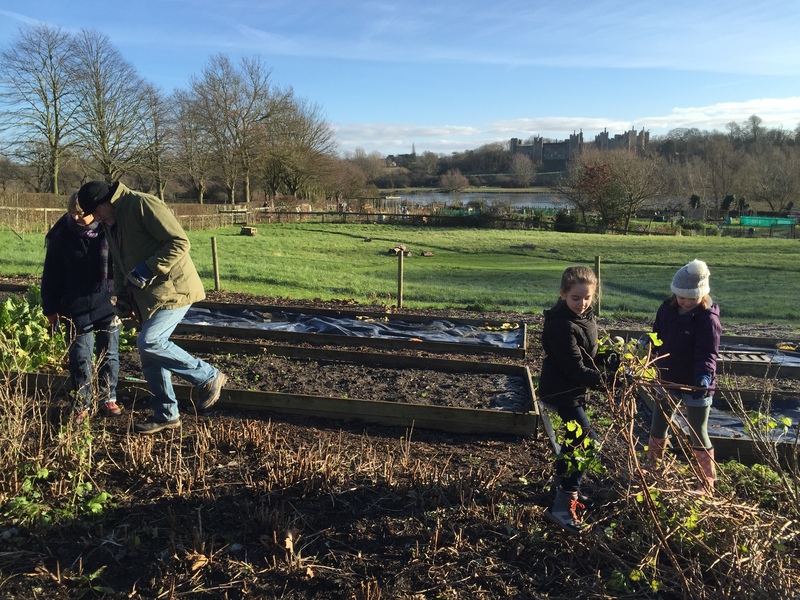 The Primary school – Sir Robert Hitcham, run their gardening club every Monday afternoon led by Jem Seeley and Julian with the help of the school teachers. 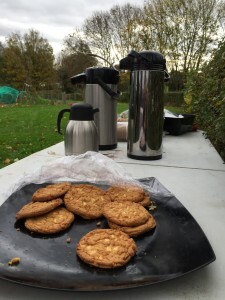 The garden was started in Autumn 2010 as somewhere for the whole community to come and share, learn about and celebrate growing. Perimeter hedging of native species has been planted, along with an orchard of local fruit trees; raised beds for fruit, veg and herbs have been established. Regular monthly Sunday morning work parties are held with free refreshments and children’s activities. 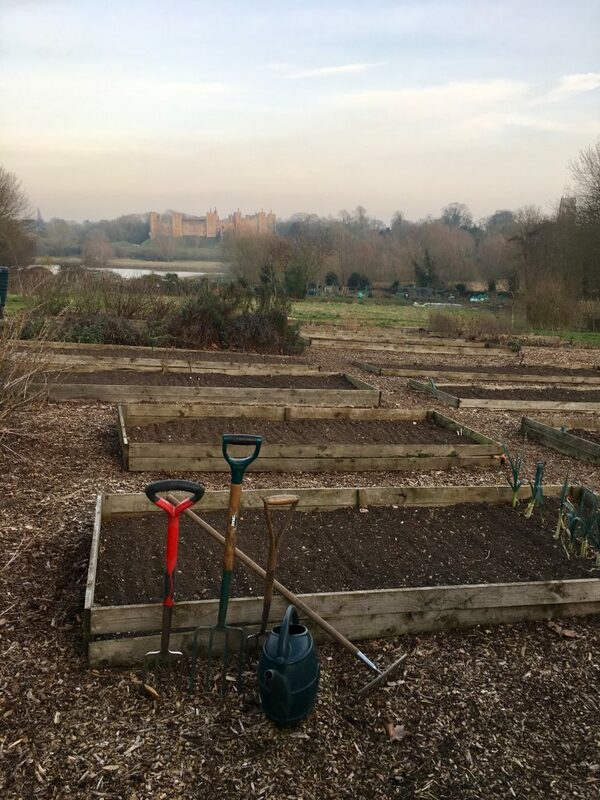 The project was made possible by Framlingham College making available some land. Schools, Suffolk Wildlife Trust, Greener Fram and the Town Council are actively involved.